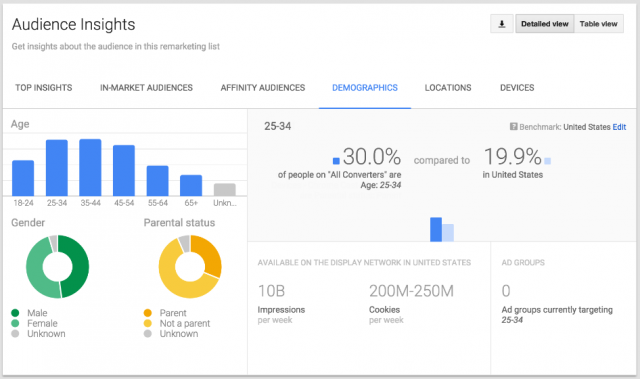 Google made three announcements yesterday with the AdWords network. (2) Soon you will only pay for ads in the Google Display Network that actually get an ad impression, if the ad is not viewed, you don't pay. (3) The remarketing ads will be dynamic remarketing so ads can be automatically re-shaped and re-sized to fit all device types. Ads are also touched up to look great on any mobile or desktop site, or app.